If you’ve ever sent Biologi an email, direct message, or used the live chat feature on our website, you will have received a response from one of Biologi’s skincare experts. As a brand, Biologi is committed to providing education to help consumers make informed choices about how they treat their skin. As such, every person who contacts us with a question or query about specific skin concerns or the products they use will receive a response from a highly-qualified expert. 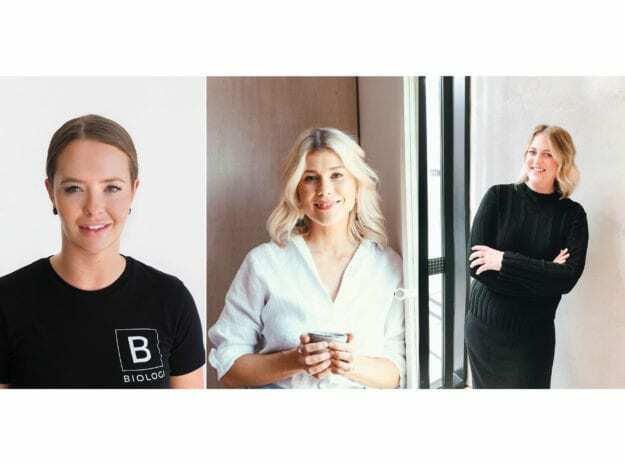 So you know you’re in safe hands, it’s time for you to meet our skincare experts and find out just why Biologi is the ethical skincare brand you can trust. Lucy is a former dermal therapist with over ten years’ experience in the skincare industry with five of those years as a qualified senior laser technician and educator. As well as responding to consumer DMs via Instagram, Lucy passionately shares her skincare wisdom every two weeks on live Instagram and Facebook stories. Her direct approach aligns with a commitment to providing consumers with industry-standard education at no charge to help them achieve healthy skin using ethically-sourced and manufactured active products. 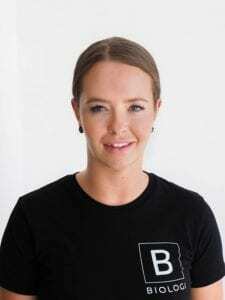 In addition to her formal training and professional experience, Lucy has been on her own personal journey to discover the links between gut health, hormones and the integrity of skin cells further highlighting her mission to help Biologi customers take a holistic approach to natural skincare. Monique has over nine years’ experience as a professional makeup artist and skin specialist. She has travelled the world working alongside global brands and learning from some of the world’s best makeup artists. After struggling with her own health imbalances for many years, Monique decided to dive deep into the world of clean beauty and has gradually adopted a holistic approach to skincare and health. Although she wasn’t oblivious to the health concerns linked to conventional cosmetics. It was only after a lot of research that she learnt the ramifications toxic ingredients played on our wellbeing, she’s now committed to helping consumers understand that how they treat their skin can have an impact on their whole life. Monique shares her wisdom and first-hand knowledge of skincare and clean beauty with Biologi customers to empower them to make more concise, health-focussed decisions. 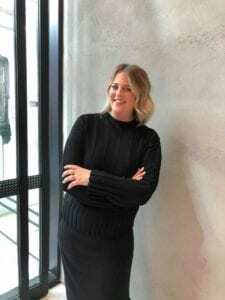 Briony has been in the beauty industry for over ten years and has worked with some of the most prominent makeup and skincare brands in the business. Briony’s professionalism and keen attention to detail are the keys to her results. She works closely with consumers to understand and achieve their desired skincare outcome and relies on her skin expertise integrated with access to quality products. Briony’s core objective is to listen to your needs and create a personalised regime to improve all skin concerns. All Biologi representatives have a passion for natural, toxin-free, ethical skincare and understand how active ingredients and potent phytonutrients can be used to treat problematic skin types to help consumers not only look their best, but also feel their best while maintaining overall wellness in the process. If you have any questions about your skincare routine, how to use Biologi, or how to address specific skincare concerns, contact the team today. We reply to every comment or question sent through Instagram, Facebook, email or the website, and we can’t wait to hear from you to take you one step further on your journey towards natural, holistic skincare.